Terrace Youth Residential Services is eagerly seeking families interested in providing a safe, loving environment to children or youth in need in the Ottawa area, Durham region, Trenton hills, Belleville area or Kingston area. If you answer YES to the following questions, becoming a foster parent may be the perfect opportunity for you! Do you genuinely enjoy caring for children or youth? Do you view a foster child as a potentially valued member of your family? Is your life stable enough (financially, health and relationship wise) to welcome and care for a child or youth? Are you understanding, flexible and open to change, and would you consider the new presence of a child or youth in your life as a positive thing? Would you enjoy working in partnership with health and welfare professionals such as social workers, teachers, child and youth workers, therapists and other medical professionals? Are you comfortable with diversity and see yourself as capable to care for children or youth that may have different origins, cultures, religions for your own? Would you acknowledge the importance of a child/youth’s family of origin? When possible would you see yourself as able to do what it takes to support and help build a healthy relationship between the foster child under your care and his/her family? Will the significant people in your life welcome the arrival of a foster child and support you in your new role? If you answered YES to all or most of the questions above, then you are most likely a great fit for foster caring and foster caring may be right for you and your family! Please contact admin@terraceyouth.ca for further information on how to become a foster parent! Did you answer yes to the questions above? Becoming a foster parent might be the right fit for you. Submit the contact form below with your details and our team will be in-touch with you soon! Not sure? Check out some frequently asked questions below or browse our FAQ page. Here are some answers to the most frequent questions new or prospective foster parents ask! Not what you’re looking for? Please contact our foster care department at 613-831-1105. Don’t forget to mention your interest in becoming a foster parent to a child or youth in need. Providing foster care is a way to help children in your community who are unable to live with their biological family. Foster parents aspire to make a difference to children who need help, by offering a stable, supportive, nurturing and warm family environment. Foster parents are patient, committed and flexible. Foster placements can be children (from birth to young adults), who have suffered illness, have challenging behavior, suffer from birth related trauma, have suffered abuse, or exhibit behavior challenges. Foster parents are willing to provide a stable and safe family environment. What are the requirements to become a Terrace Youth Foster Parent? We welcome prospective foster parents that satisfy the requirements regardless of sexual orientation or parental status. What region do Terrace Youth Foster Parents live in? Can a foster parent be employed at the same time? Certainly! Many of our foster parents have full or part time careers. In addition, retirees that are interested in becoming foster parents are encouraged to apply! Is it necessary to be married and become a Terrace Youth foster parent? No, as marriage is not an indicator of the ability to care for youth, there is no marriage requirements at Terrace Youth. At Terrace Youth, we welcome individuals who are single and/or divorced, in addition to married couples and domestic partners. Who are the children or youth in the Terrace Youth Foster Care Program? At Terrace Youth, we work with children and youth between the ages of 0-21. The children and youth in the program have faced adversity such as abuse and neglect leading to their removal from their family of origin through no fault of their own. In some instances, the children or youth have been in the foster system for a substantial amount of time and have had one or two placements before finding an optimal match. Because of past trauma, they may experience behavioural and emotional challenges as such a solid level of care is necessary. The specialized program offers a family based treatment alternative to the common group care approach used for children and youth with behavioural and emotional difficulties. Terrace youth achieves high quality results due to the use of trained foster parents who provide primary care in this program. The program blends the normalizing features found in foster care with counseling, case management and support services. Our team of child and youth specialists ranging from foster families, child/youth workers and therapists provide each child and youth in the program with a warm, supportive home environment that encourages healthy growth and development. How long do children typically live with foster parents? The answer to this question depends on you! Terrace Youth Foster parents may decide to offer emergency, respite or long-term care. The emergency foster placements may be as short as one day. On the other hand, the respite placement is short term and occurs when fostered youth need a temporary place to stay or are in transition between placements. In contrast, the long-term placement ranges from 6 months to permanent placements when desired by the foster parent. With long-term placement, the hope is that the initial placement will lead to a permanent home through adoption or legal custody. What support services does Terrace Youth offer foster parents? What are the steps to become a Terrace Youth Foster parent? Attend a foster parent information session to learn more about our program, the certification requirements, and the child we serve. Schedule an appointment with the foster home recruiter to meet at your residence. Complete the application packet and provide required documentation, which includes a medical check, a police check, and child welfare background check (required for all members of the household who are over the age of 18). Attend 30 hours of pre-certification training. 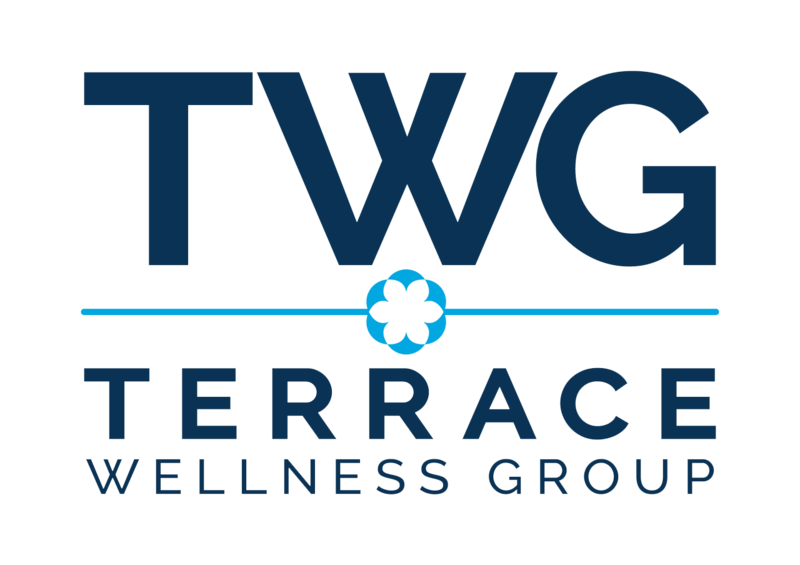 Participate in a home study with a Terrace Youth specialist. Once these steps are complete and you become an approved foster parent, we will begin the matching process!